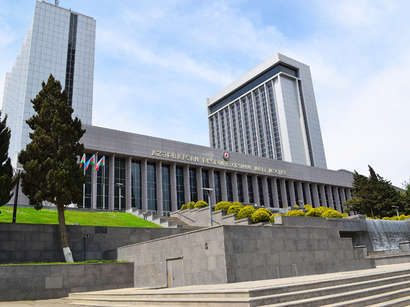 The Baku Office of the U.S. Institute of Republicans completed the first round of the trainings for the political parties of Azerbaijan, the Director of the Institute for political programs Fariz Ismaylov told Trend. He stressed that the trainings brought together nearly 70 representatives from 6 parties (New Azerbaijan Party, Democratic Reforms Party, Azerbaijan Popular Front Party, Musavat Party, Azerbaijan National Independence Party, Ana Veten Party). The training aims to increase the organizational knowledge and leadership capacity of the representatives of the Azerbaijani political parties. Ismaylov stressed that the second stage of trainings will begin that will raise the skills of the representatives of the political parties in marketing, fundraising and communications.